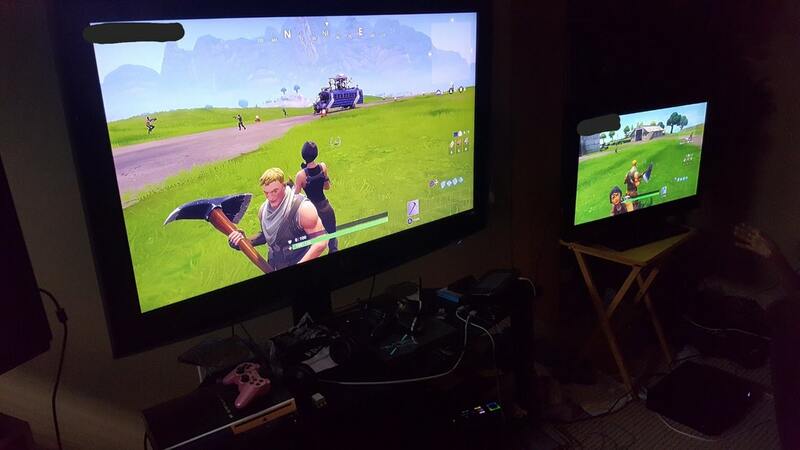 It seems that PlayStation 4 (PS4) owners who play Fortnite Battle Royale won’t be able to crossplay with Xbox One owners anytime soon. Apparently, and according to Microsoft, it’s Sony itself that is preventing the possibility of allowing its PlayStation player base from mixing in with the Xbox community. 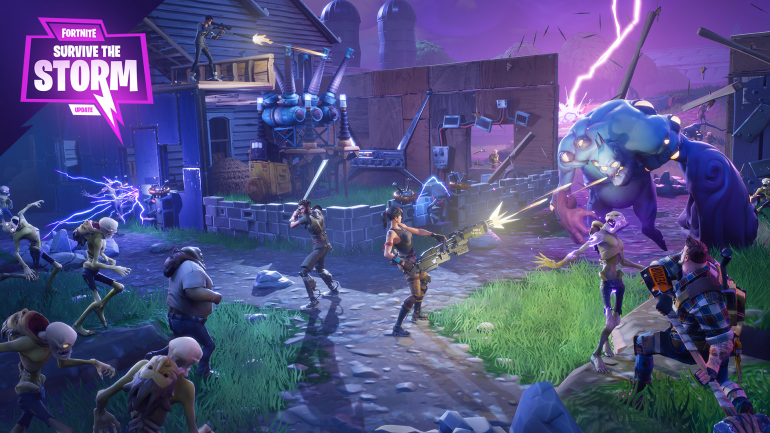 It’s a pretty ironic situation given that the game’s developer, Epic Games, has been pushing to bring the crossplay gaming between the two consoles, the PC gaming community, and more recently, the mobile space. Sony’s reluctance to embrace crossplay between platform isn’t anything new. Back in 2017, the Japanese corporation made its stance on crossplay quite clear when they told the gaming world that there would be no crossplay support for Minecraft and Rocket League. 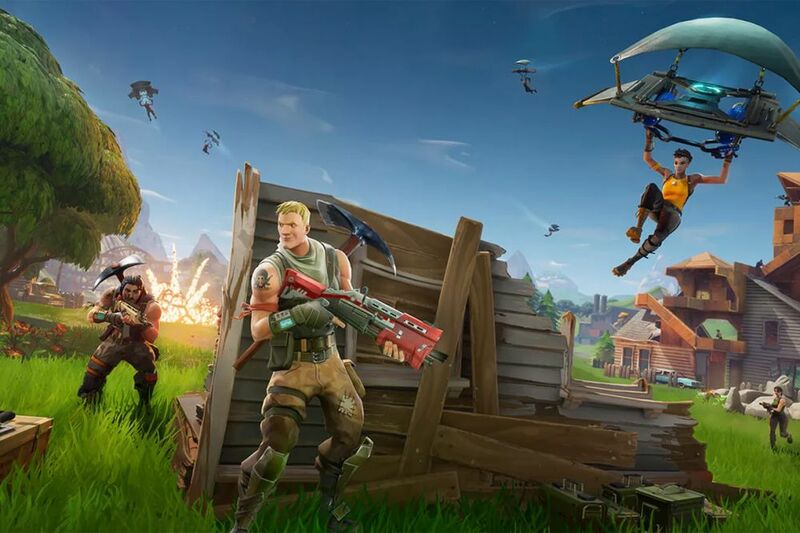 It’s reluctance was backed by a vague statement, saying the idea of cross platform play could lead to “exposing what in many cases are children to external influences we have no ability to manage or look after.” Whatever the reason, it’s quite possible that one of the major reasons behind Sony’s stance is purely business-driven.